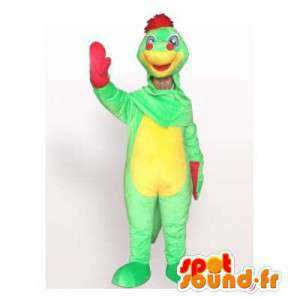 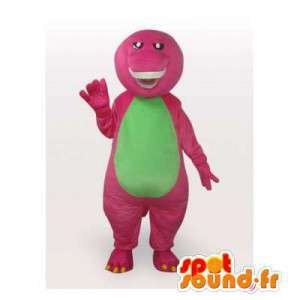 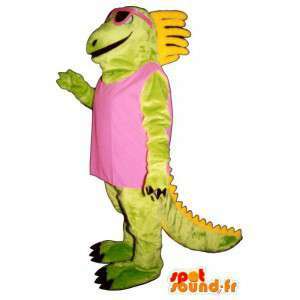 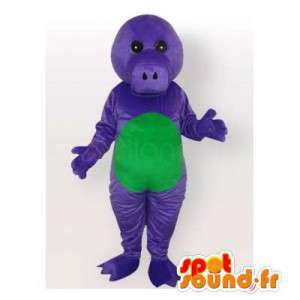 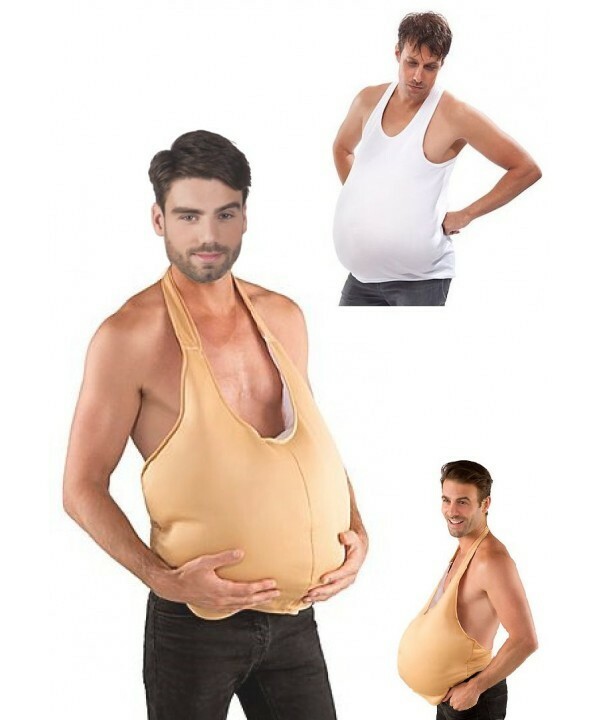 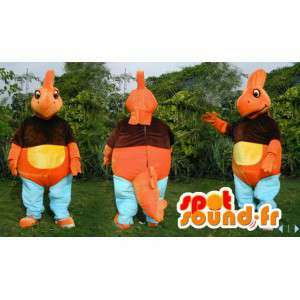 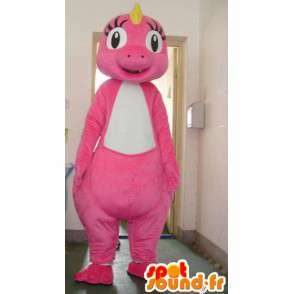 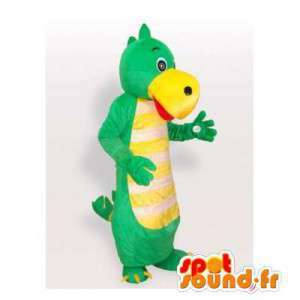 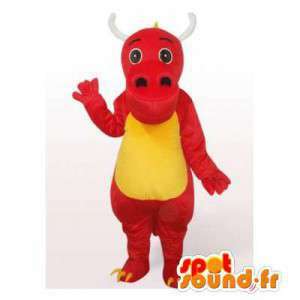 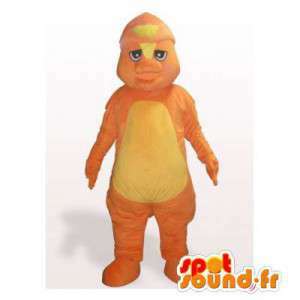 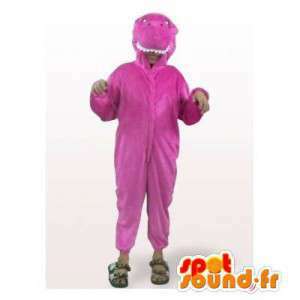 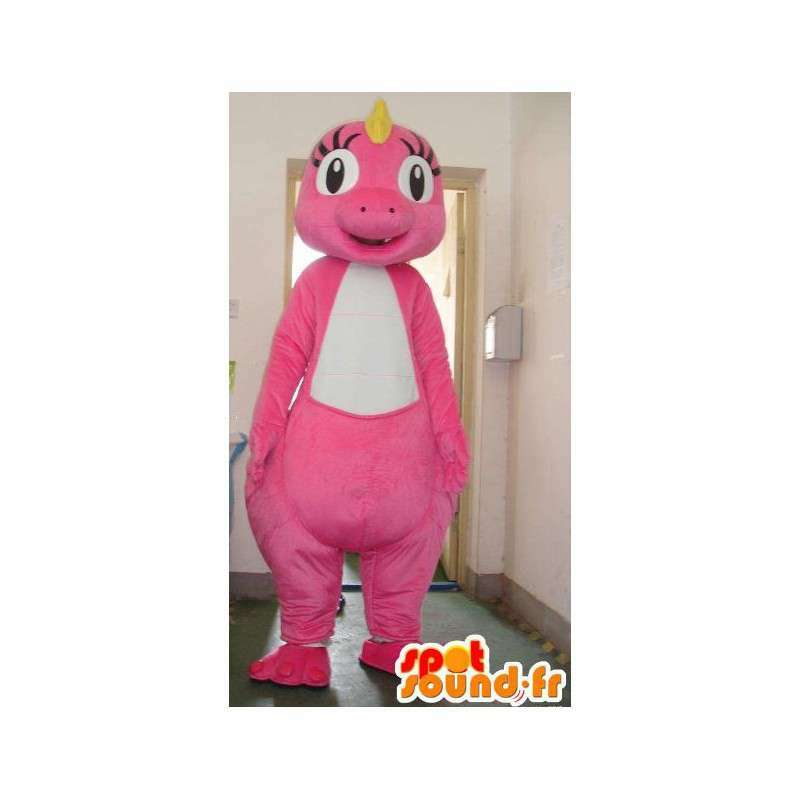 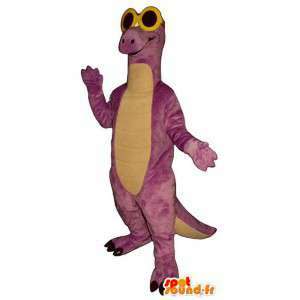 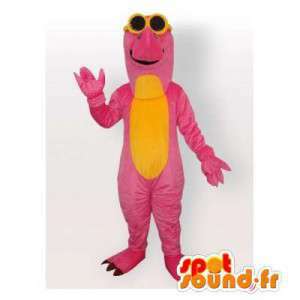 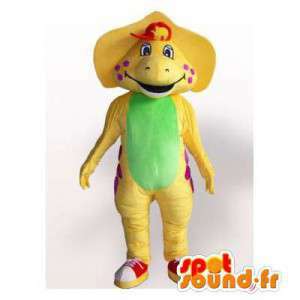 Mascot of clear pink dinosaur Yellow crested offered for sale on our online fancy dress and costumes for the event. 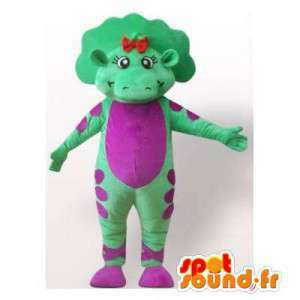 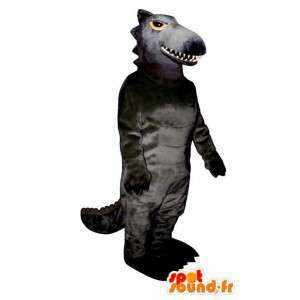 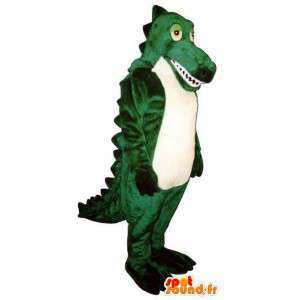 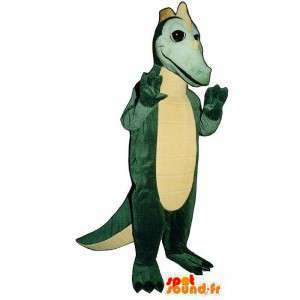 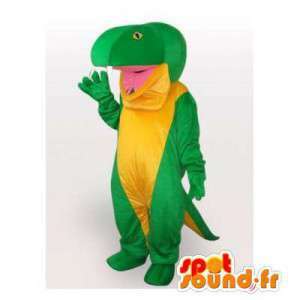 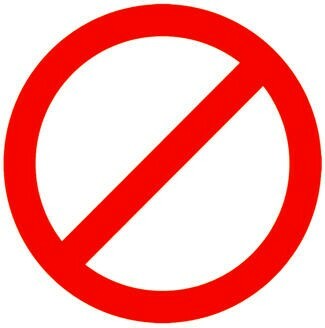 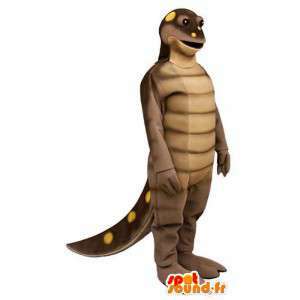 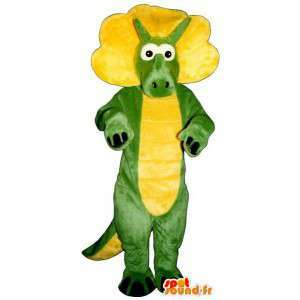 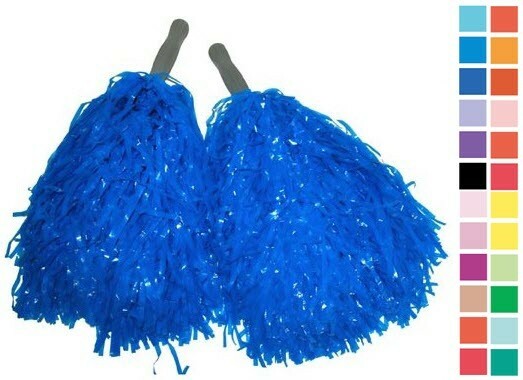 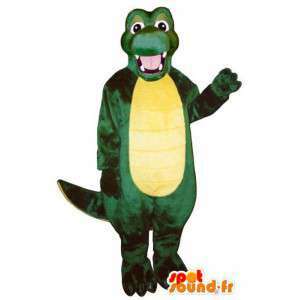 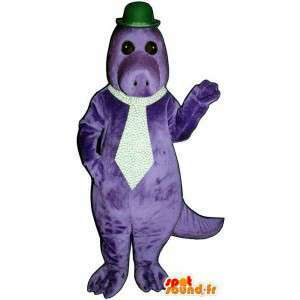 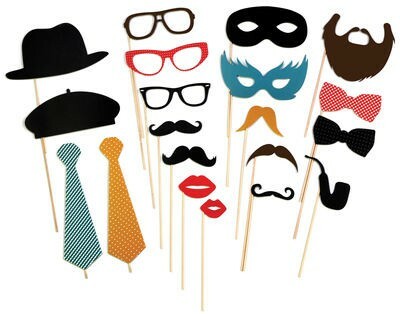 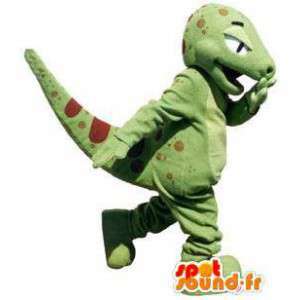 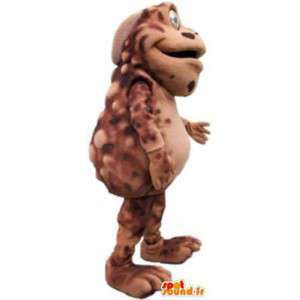 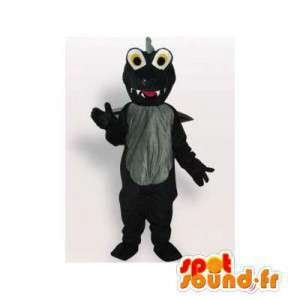 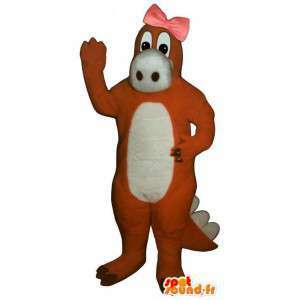 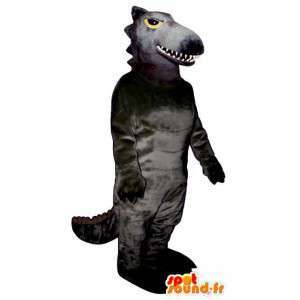 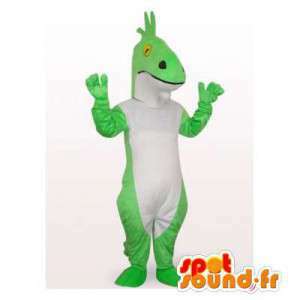 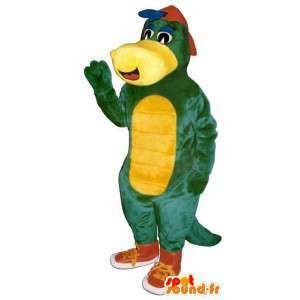 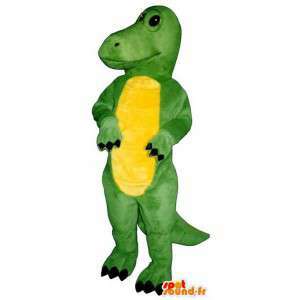 With our dinosaur costume, organise theme evenings or commercial promotions galore. 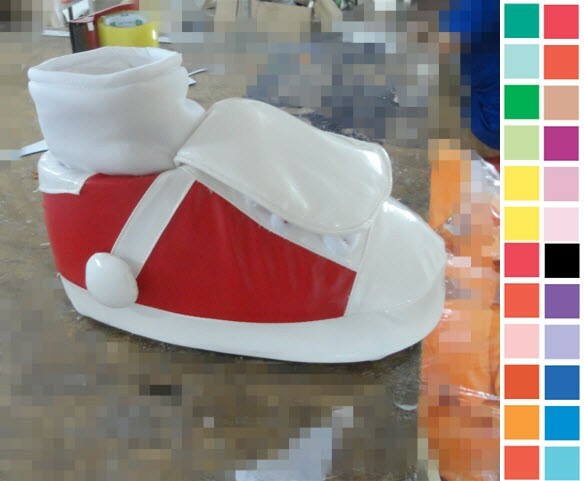 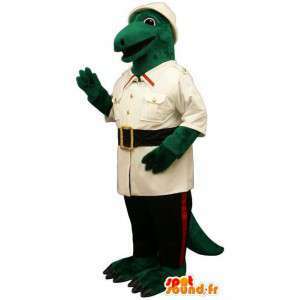 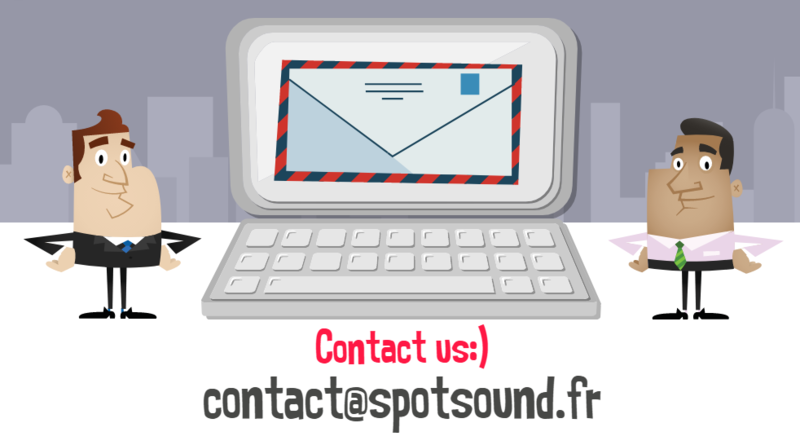 The mascots of dinosaurs and other reptiles will be sent quickly around the world.